there have been many beauty events as of late, and more to come in the next couple weeks. like yesterday was the launch of olay total effects' new endorser, angel aquino, at the mandarin oriental ballroom. and her former "F" co-host (and current olay endorser) daphne oseña paez was there to introduce her. here's a pic of the two friends. aren't they gorgeous?? (and take note, preggy daphne is about pop any day now!) not to endorse or anything, but we currently use olay regenerist. but we're so bad at applying it (i.e., we forget, we're lazy, we don't need it, our skin looks ok), that we've had it for nearly eight months now. hindi ma-ubos-ubos! and once we're done, we're on to the next moisturizer lying around. our skin isn't that sensitive that we break out or dry up when trying something new. 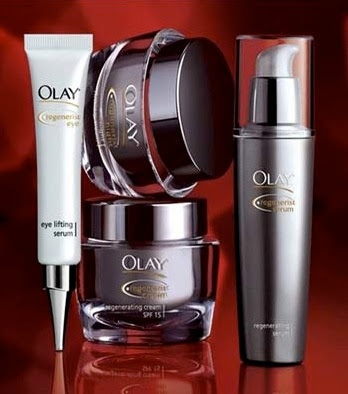 (but can we please say we LOVE olay's age-defying moisturizing bar? could rival our favorite dove...) so how do you know if something is working? well, last year, we remember bumping into a friend we hadn't seen in months. and you know what she says to us? "wow, you look great, what did you have done?" huwaaat?? now 10 years ago, a comment like this would've been offensive, but in this day and age of nips and tucks one can get during one's lunchbreak, it was actually quite flattering. because our answer was "nothing!" 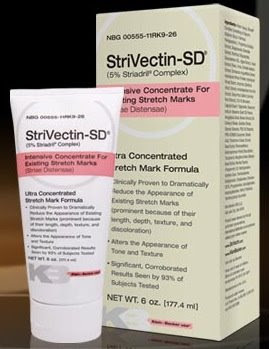 it must have been the strivectin we had been using for the last three months! now THAT'S an endorsement!